The Perfect Choice: Lonely Planet Ireland , our most comprehensive guide to Ireland, is perfect for both exploring top sights and taking roads less travelled. Looking for just the highlights of Ireland? 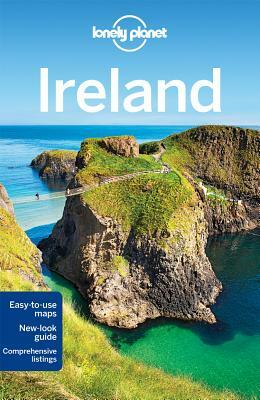 Check out Lonely Planet Discover Ireland guide, a photo-rich guide to the country's most popular attractions. Looking for a guide focused on Dublin? Check out Lonely Planet Dublin guide for a comprehensive look at all the city has to offer.